On June 28, 1969, NYC police raided the Stonewall Inn, a small gay bar in Greenwich Village. While not an uncommon occurrence, this time was different: the community fought back. The Stonewall Riots are widely seen as one of the most pivotal moments in LGBTQ history. This May we’ll pay tribute to those heroes who have championed the movement through history, and celebrate the songwriters and performers who have created incredible moments in those five decades, not just for LGBTQ people but for marginalized people everywhere. 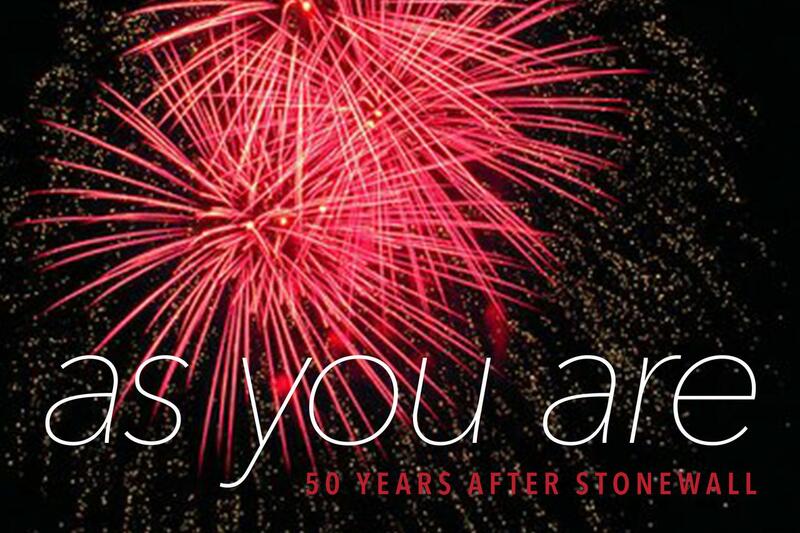 Don't miss As You Are: 50 Years After Stonewall. It's not just a concert—it's a celebration! featuring the songs that made an impact on the lives of our own singers. From Born This Way to Express Yourself, you’ll recognize a part of your own life in every song. Don’t miss it! 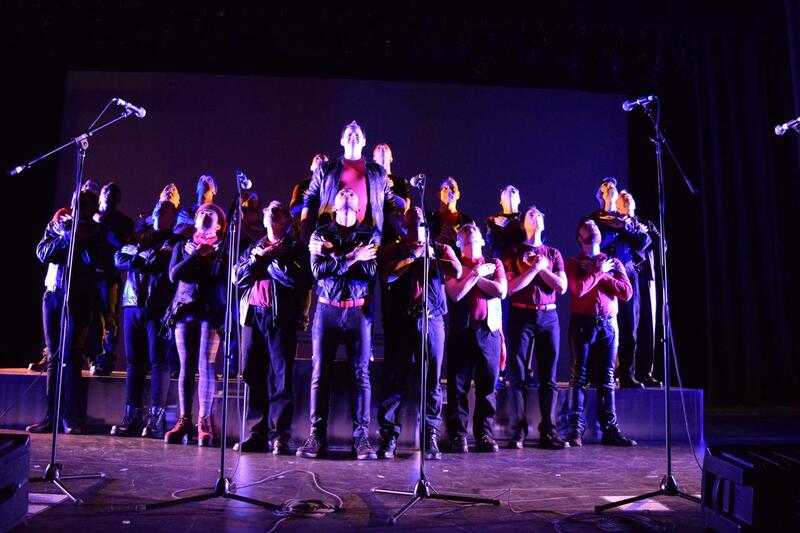 the Connecticut Gay Men’s Chorus was the first organization of its kind in the state and a proud member of the LGBT choral movement—helping galvanize and change the course of LGBT history. The chorus continues to inspire other arts-based community organizations around New England. Under the leadership of Artistic Director Greg McMahan, the CTGMC has in recent seasons established a heightened level of performance standards receiving audience and critical acclaim, increased its profile, and broadened its impact and reputation in the community while maintaining its signature blend of humor, personality and thrilling performances. 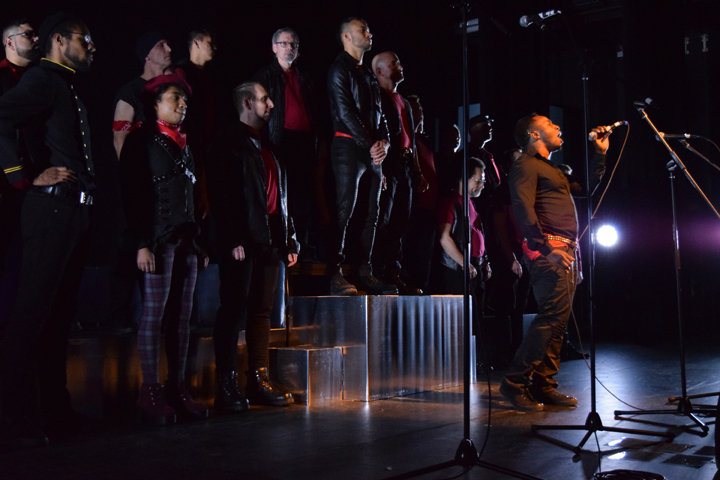 The CTGMC performs at, as well as supports, an ever-increasing number of community outreach organizations to raise funds and awareness of a variety of social and LGBT programs. We aim to portray the very best of the gay community in an authentic way. And, to further our mission of building bridges between the gay community and the community at large, we now welcome men of all orientations to join us in song and fellowship. Thanks to our successful monthly fundraiser Bingomania and our family of donors and sponsors, we are not only committed to keeping our ticket prices affordable, but we are able to set aside 10% of our tickets to offer to LGBT youth, AIDS outreach, and other social outreach programs at no cost. The CTGMC is unique in that we are both a choral arts organization and a social change agent. For more than 30 years, the Connecticut Gay Men’s Chorus is proud to have been a standard bearer for a powerful and accomplished mix of performance, community activism, empowerment and inclusiveness, establishing it as an icon among Connecticut’s LGBT organizations. "Once again these hard working men put together a terrific concert. Their performance is always first rate and yesterday was not any different. I recognize so many of these handsome faces; this is my 27th year. Well done, gentlemen." Our next Open House and auditions for prospective new members will be held in September 2019 at our rehearsal space in New Haven. 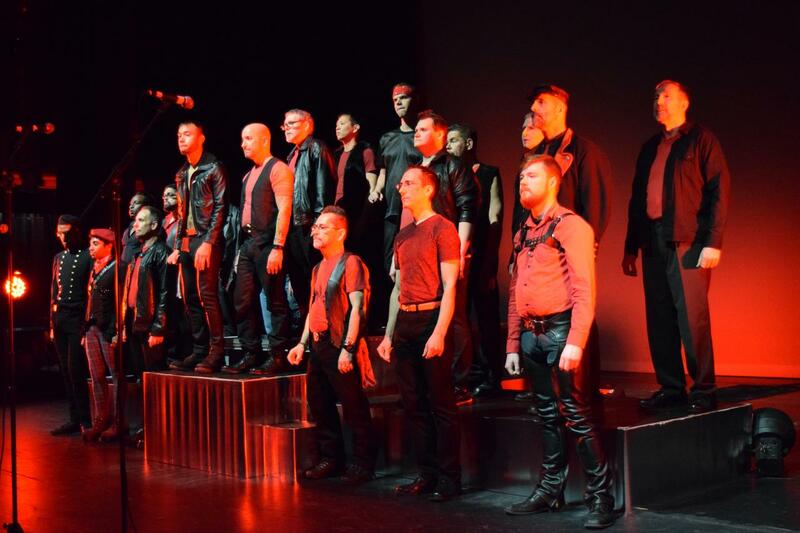 We welcome male singers over age 18 and of all orientations. Previous choral and/or theatre experience is preferred but not necessary—all we ask is your commitment to attend Tuesday rehearsals and that you enjoy the experience and camaraderie. Please prepare a song that showcases your talent; a pianist will be provided. For more information and to be notified regarding the audition schedule, contact our Membership Chairman below.